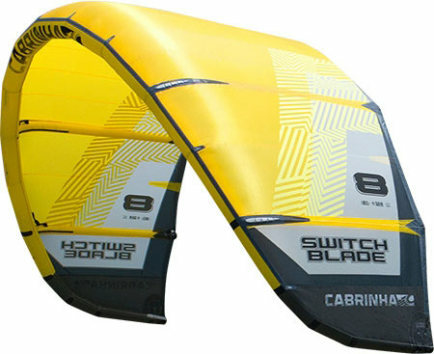 Freestyle/Freeride kite by Cabrinha. The bow-like outline gives the Switchblade it's freeride characteristics. 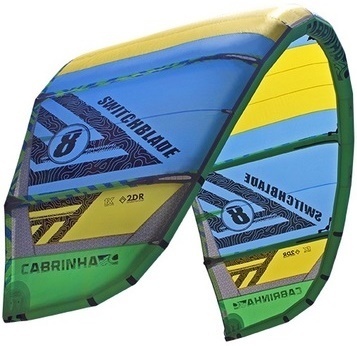 This is the unhooked freestyle/wakestyle kite by Cabrinha. 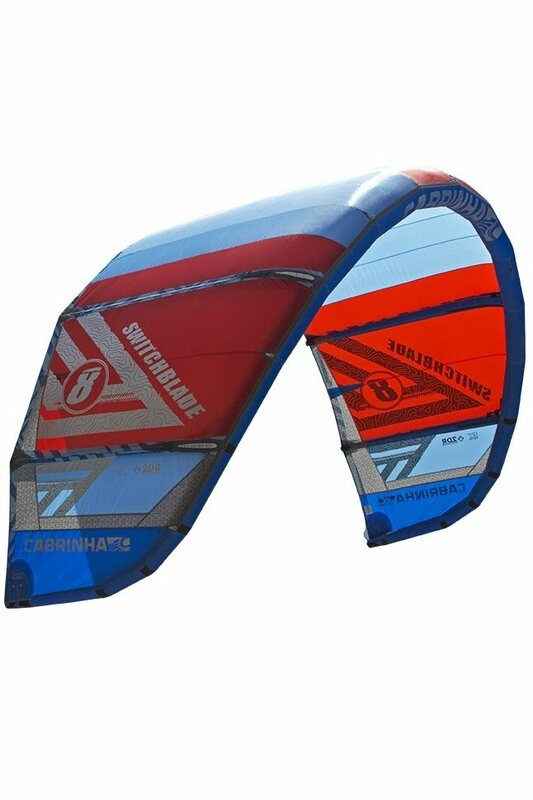 The designers also gave the kite demo allround characteristics by making the shape bow-like. 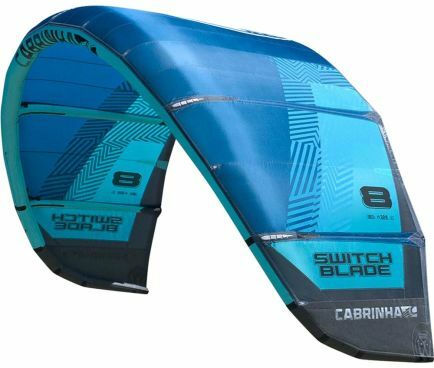 It has low bar pressure for unhooked tricks and easy handling. 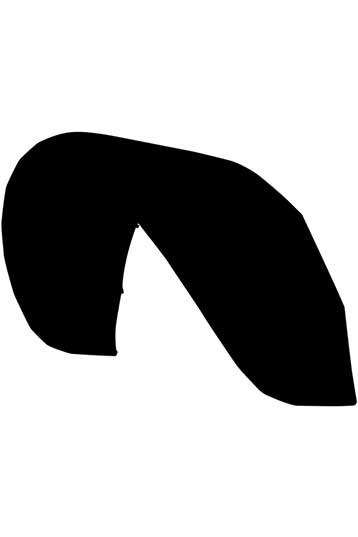 Compared to the previous model the turning circle was improved. 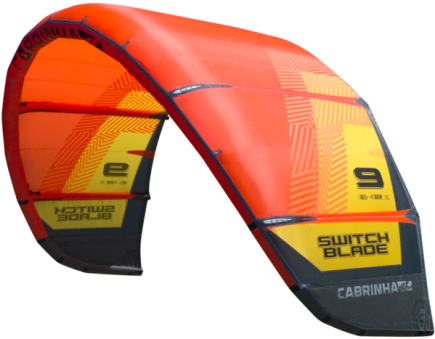 If you like to hit the kickers and the sliders the Switchblade might just be your kite. According to the designers the Switchblade is also suitable for snow action. Hi, here a user reaction from our facebook! "why not. respons on steering might nog be as well as with a wide bar but is should work. before riding do a check if you linelengts are ok, so the steering lines are nog to tight or to loose. 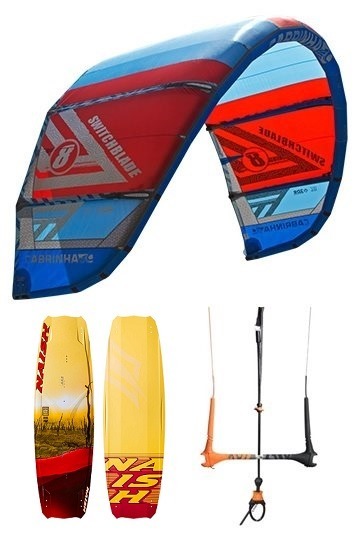 than you should b ok."
Can I use the 10m (2011) swithcblade with mi 7m (2010) switchblade bar? And with the 42 cm bar and 19m lignes?